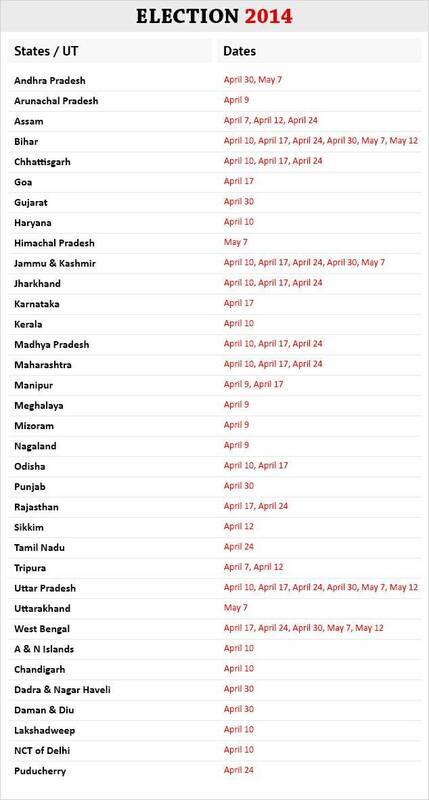 The Election Commission on Wednesday announced a nine-phase poll for the 16th Lok Sabha from April 7 to May 12. The counting of votes will be taken up on May 16. The model code of conduct has come into force with immediate effect. 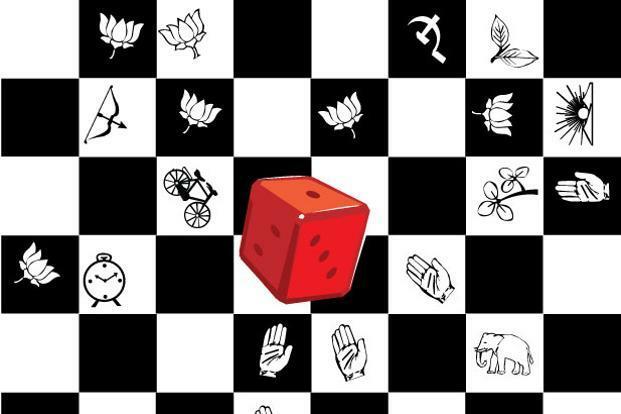 The Lok Sabha has a strength of 543 (excluding two nominated members) and the term of the present 15th Lok Sabha ends on May 31. The nine phases of polls are to be held on: April 7, 9, 10, 12, 17, 24, 30, May 7 and May 12. It will be on April 10 and 17 in Odisha for the Assembly/Lok Sabha and April 12 for the Sikkim Assembly/Lok Sabha seat. The Odisha Assembly has a strength of 147 members and the Sikkim Assembly 32 members.